Raising the bar one lift at a time since 1959! Ace Boat Lifts was the first manufacturer of marine lifting systems in the United States — Since 1959 ACE has been the industry standard on boat lifts. With one of the most diverse product lines we are sure that we make a product that will fill any need that you have. The original owners who started the business back in the 50’s, Jim and Pauline Wilson are still greatly admired and respected to this day for their forward thinking in the marine industry. This in fact is one of the main reasons that the new ownership group decided to move forward and retain the ACE name. 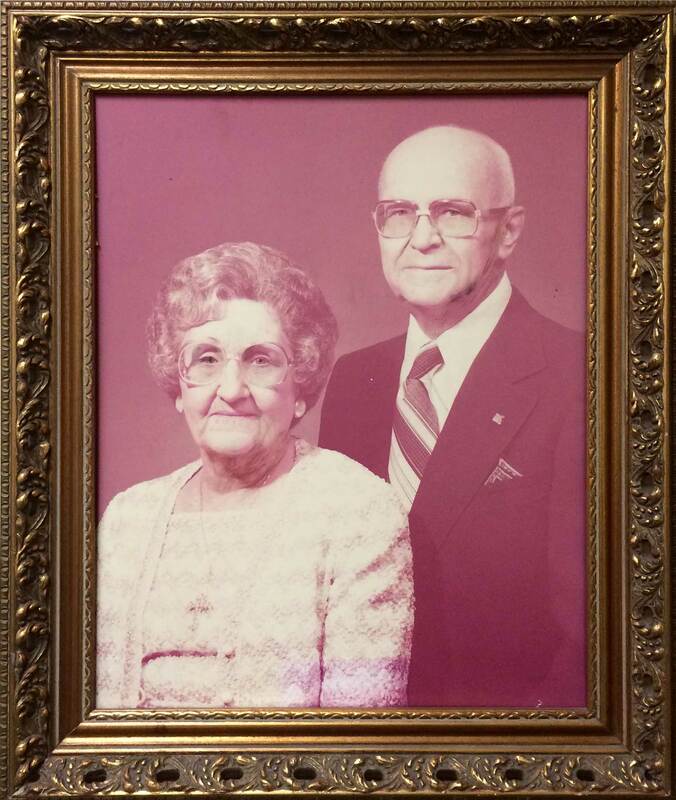 It is very important to us to not only provide that same superior product and good old fashioned customer service but also give back to the community with the kind and giving spirit that the Wilson family introduced many years ago. Mr. Wilson was actually the inventor of the Flat Plate Drive unit that is still used on thousands of boat lifts today. His creative thinking also led to the design and creation of the galvanized Davit and later the 4-Post Vertical Lift that is most commonly seen today! The original owners of Ace definitely paved the way for many and we understand just how important it is to acknowledge and honor the past. We also understand that the best way for us to do that is to excel in the industry as they once did. We are proud to now be the forward thinkers in the marine industry and look forward to serving you for many years to come. We are proud to announce that our boat lifts, parts and accessories are fabricated from high grade aluminum and stainless steel. Years ago, Ace used to build a large majority of their lifts in galvanized steel. This is no longer the case. This is one of the innovations that has helped us grow. We have found that the Aluminum boat lifts are easier to install for our dealers, are lighter and less expensive to ship and last longer than the older galvanized lifts. Our dealer network appreciates it because the aluminum construction also allows for onsite customization when needed and is probably the biggest advantage. If it’s made from Aluminum, we can build it. Our 40,000+ Sq Ft manufacturing facility is filled with everything that we need to be fast and efficient. Our featured products can be ready to ship when you call and we take great pride in exceeding your expectations. 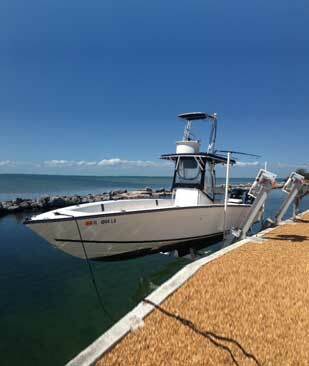 If your boat lift is in need of some tender love and care, just give us a call. With nearly 60 years in the marine industry we have relationships with marine contractors that reach far and wide. 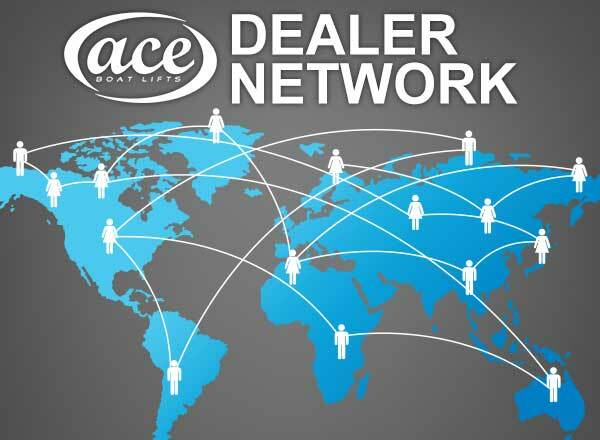 If by chance we do not currently have a dealer in your local community we are more than happy to reach out and assist you in finding a reputable & reliable source that you can count on to get the job done right!